What’s so important about a telescope? Galileo’s telescopic observations began a revolution, transforming our views of the cosmos and our place within. 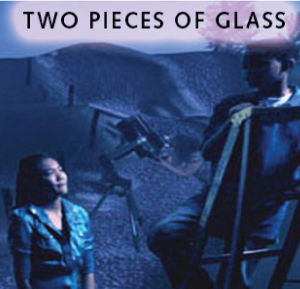 In Two Small Pieces of Glass students are introduced to the telescope and learn about the amazing discoveries made by Galileo and others through telescopic observations. 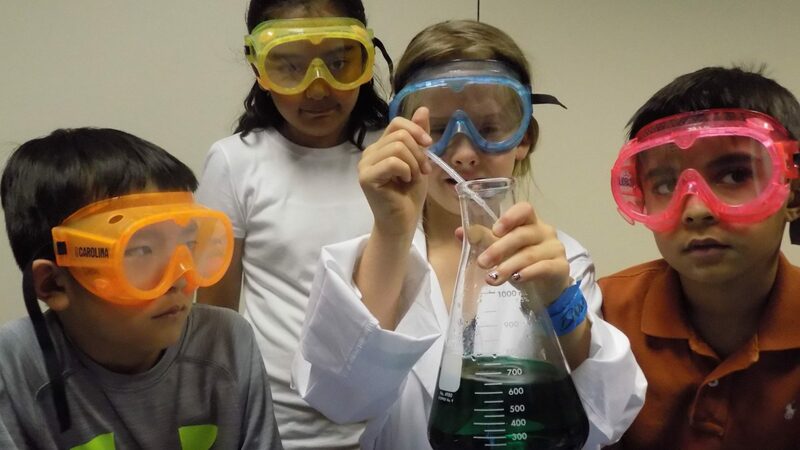 Explore how telescopes work, discover how their use has helped shape our understanding of our place in space and see how the largest observatories in the world are using these instruments to continue expanding our understanding of the universe.